Make people look twice as we match up celebrity fashions with high street grabs. 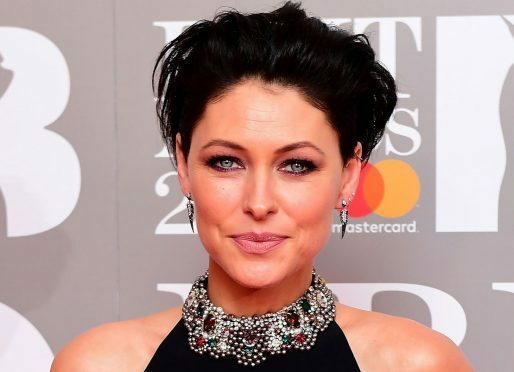 Celebrity: Emma Willis rocked the Brit Awards at the O2 Arena in London with a slinky halterneck black dress. 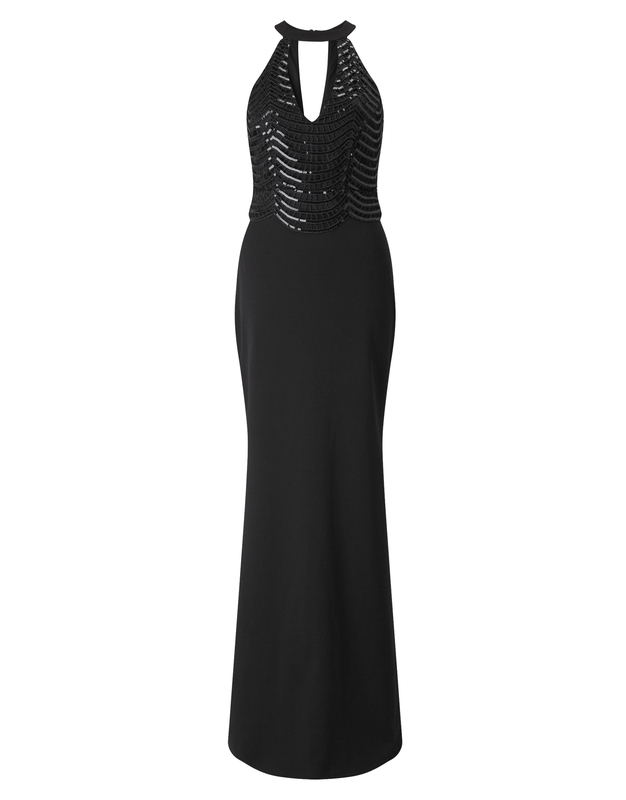 High Street: This sassy Lipsy dress, £80, hugs the curves in all the right places. You can order it online from Lipsy for click and collect and collect in the Next store in the Bon Accord centre, Aberdeen.